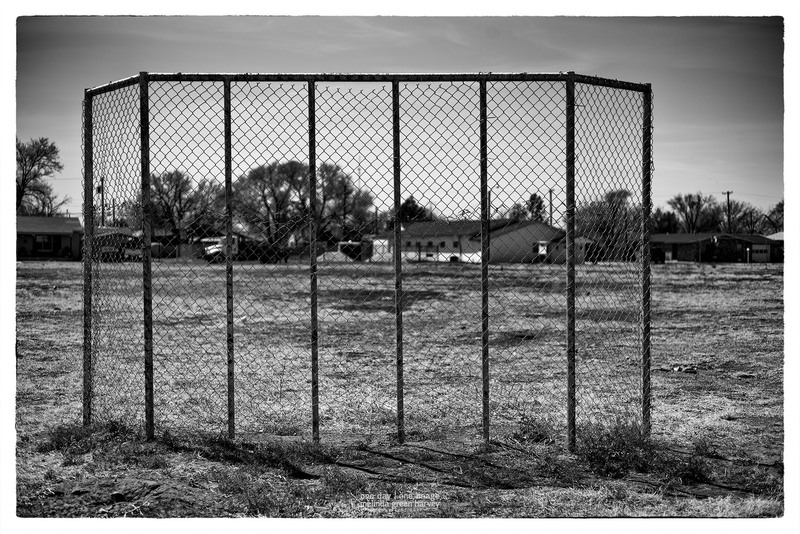 This old, sad backstop was in what appeared to have been a schoolyard. It had clearly been more than a few seasons since it had seen any action. Posted on April 13, 2017, in Photography and tagged 365 photo project, black and white photography, learning to see, Leica, levelland, levelland texas, melinda green harvey, monochrome, one day one image, photo a day, photography, postaday, texas, thoughtful seeing. Bookmark the permalink. 2 Comments. I’m glad you said that – it also reminded me of the backstop at my elementary school!